Our mission is to bring tennis and education together to change lives. 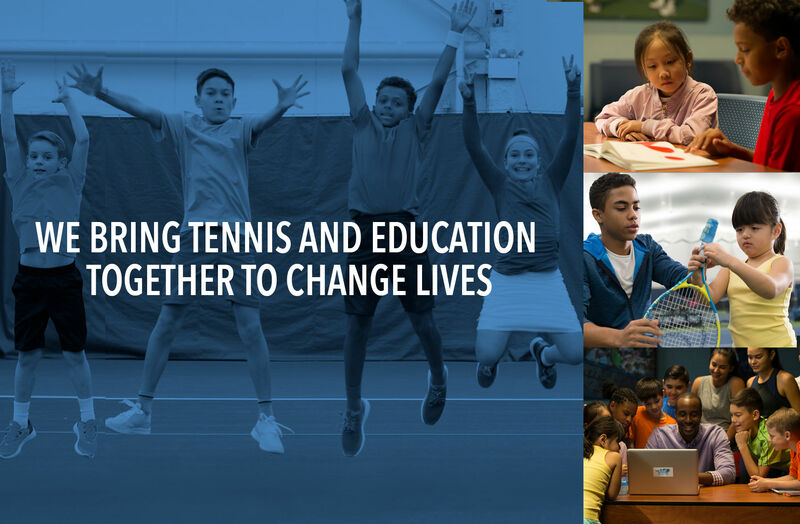 For the past 50 years, the USTA Foundation’s National Junior Tennis & Learning (NJTL) network has provided tennis, academic enrichment, and a safe place to grow, learn and play to over 180,000 youth in historically under-resourced communities. With your help, we serve up dreams and enhance lives. We look forward to the next 50 years and your continued support. The future is now. USTA Foundation Incorporated has partnered with Give Lively to securely process your online donation. This transaction will appear on your credit card statement as "USTA Foundation Incorporated". This transaction is subject to Give Lively's Terms and Privacy.